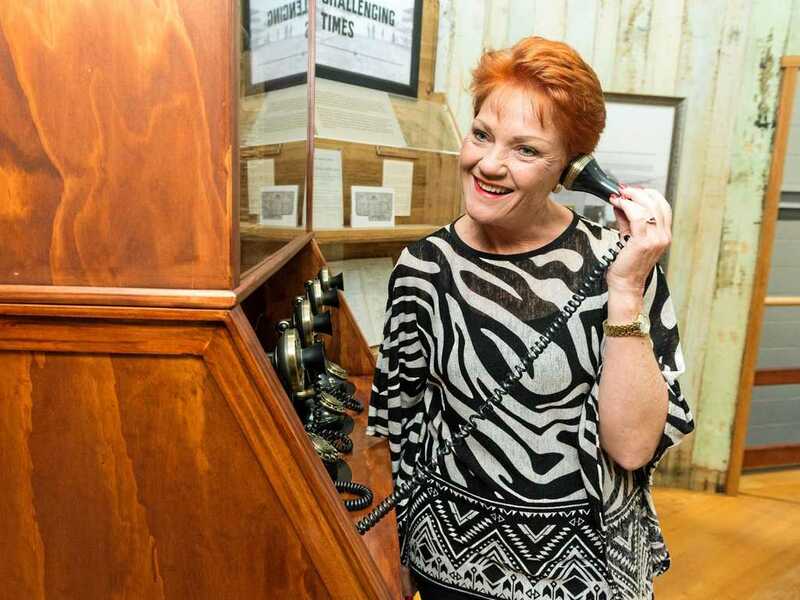 IN LESS than three days, Pauline Hanson's One Nation could hold the balance of power in the Queensland parliament. 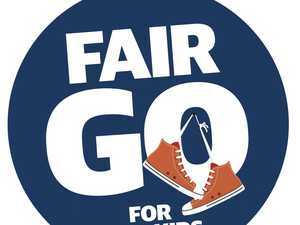 Premier Annastacia Palaszczuk and the LNP's Tim Nicholls shouldn't put much thought into that. Queenslanders think that the pair of them don't listen; that they are out of touch; and neither is inspirational enough to rally the masses on rhetoric. Labor's plan to hire thousands more teachers means some, probably the least skilled, will end up in the regions. 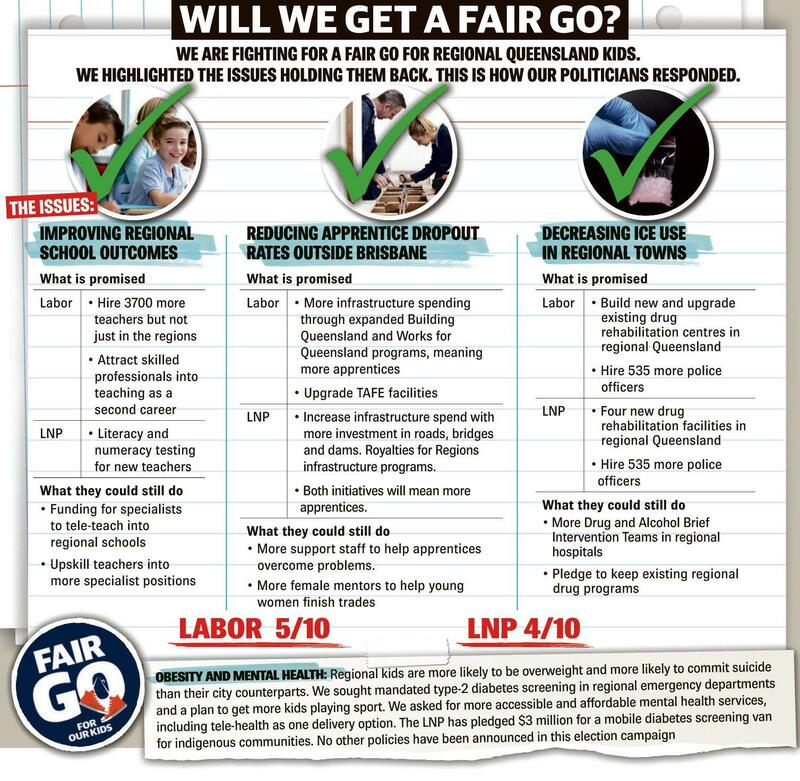 The LNP's idea to test teachers' own literacy and numeracy might weed out the duds. It is the same in other areas we highlighted. The response to the numbers failing apprenticeships? Build more stuff, to create more opportunities. But where's the money to help those failing to stay the distance? Now voters will have their say. 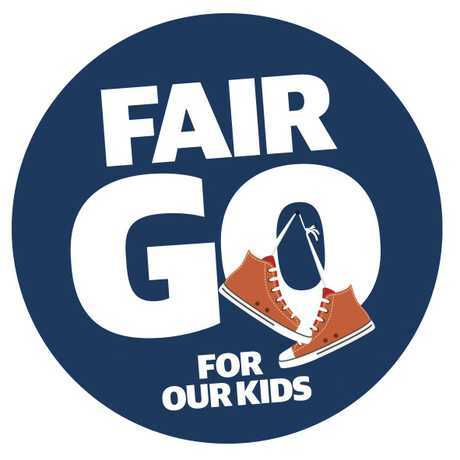 Can the LNP and Labor pollies really expect a fair go from us?